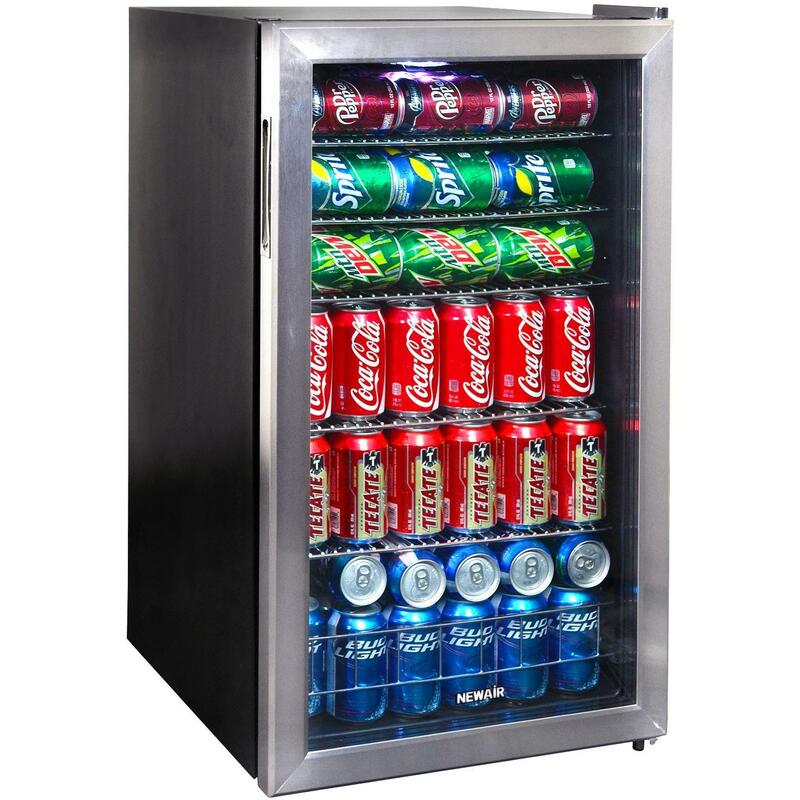 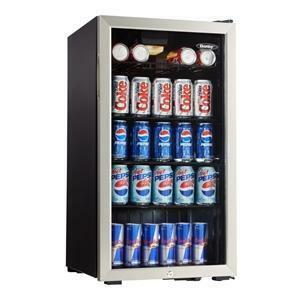 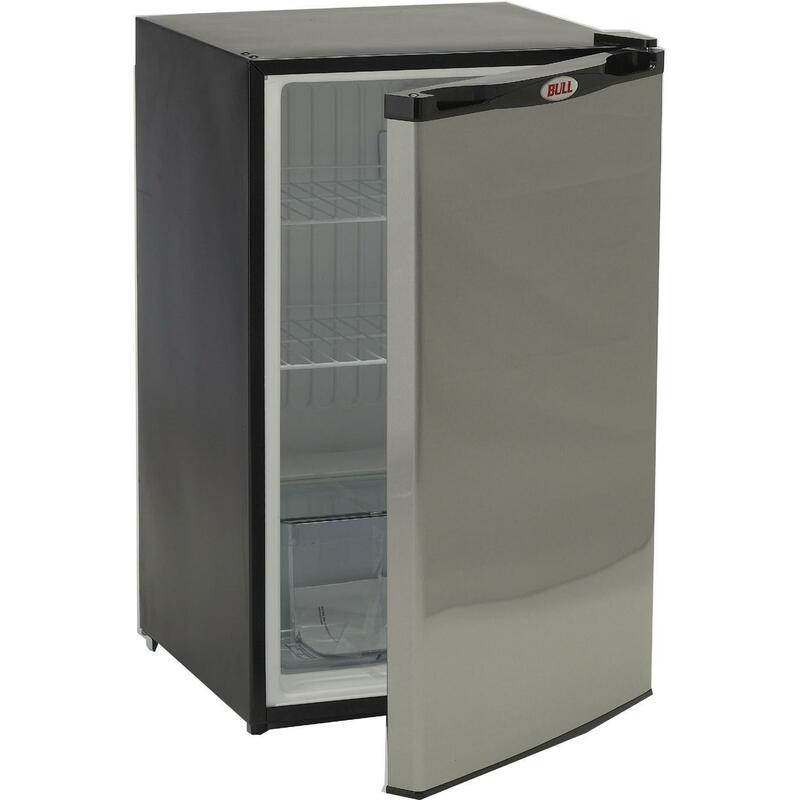 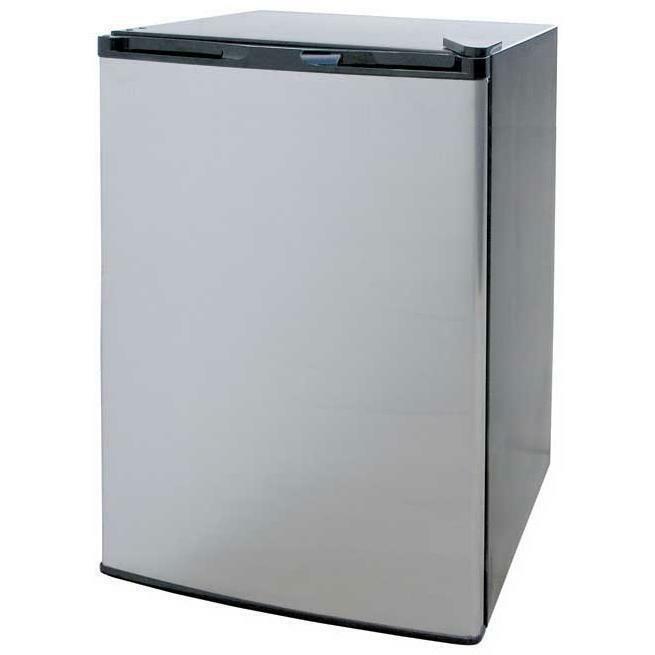 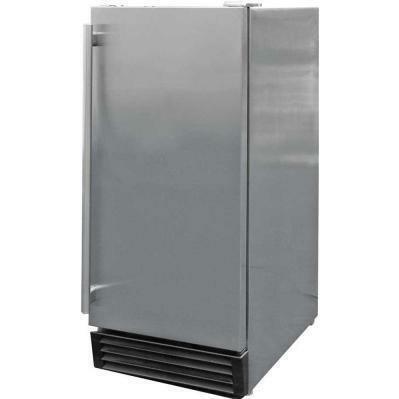 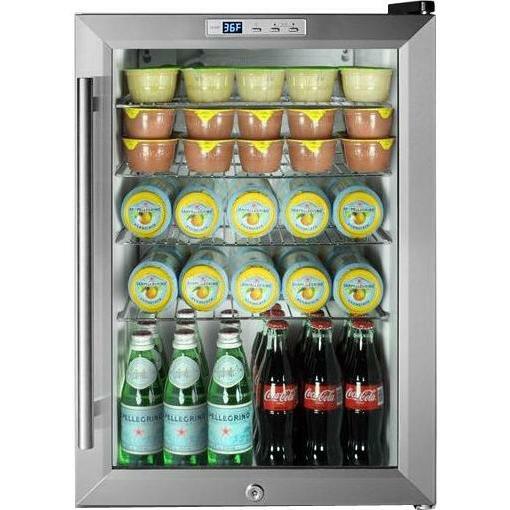 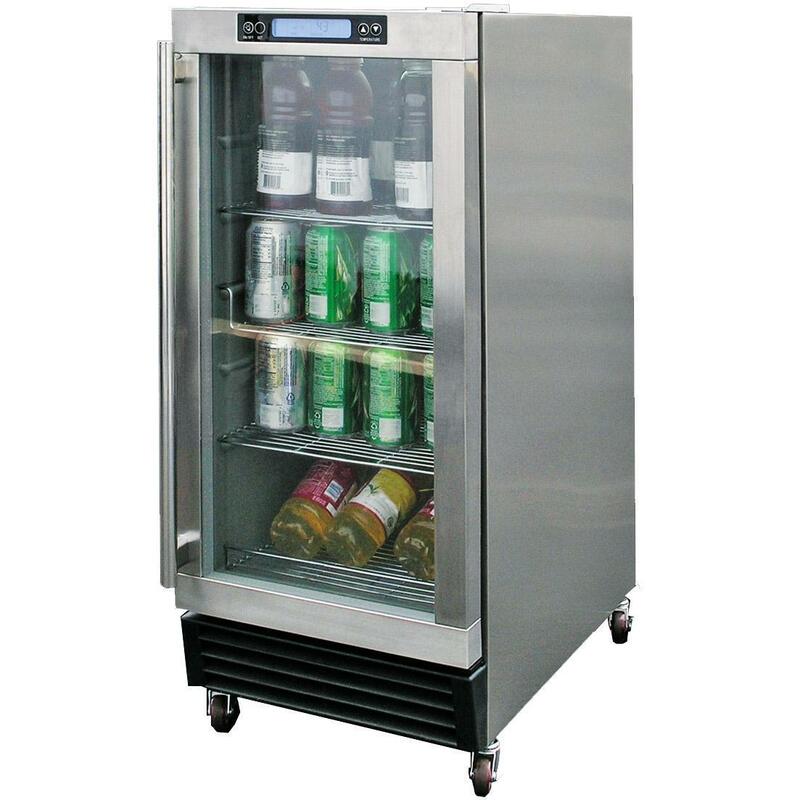 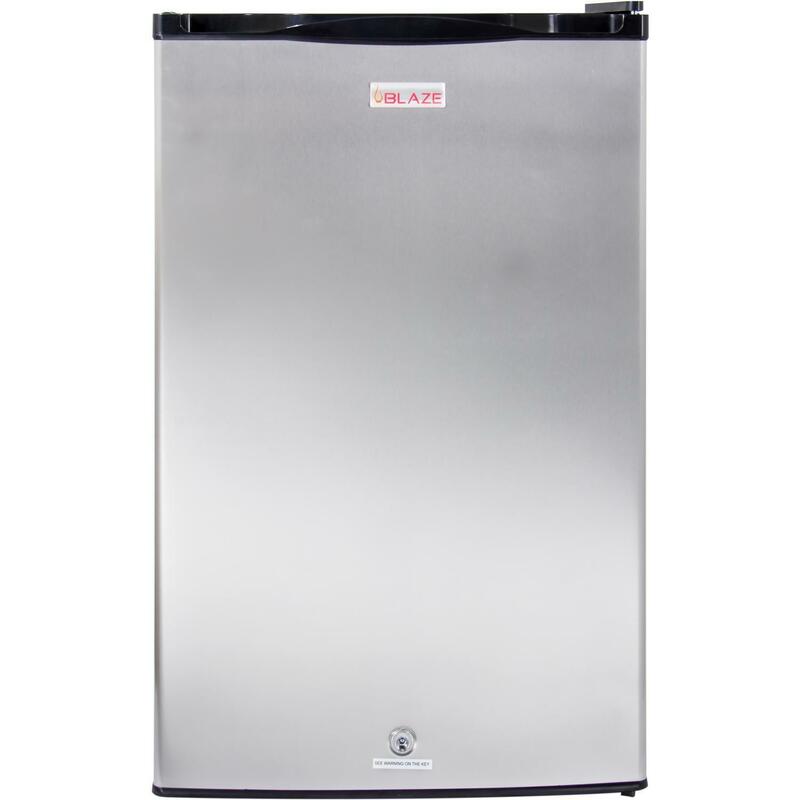 Product Description: Cal Flame Stainless Steel 3 Drawer Pull-Out Refrigerator. 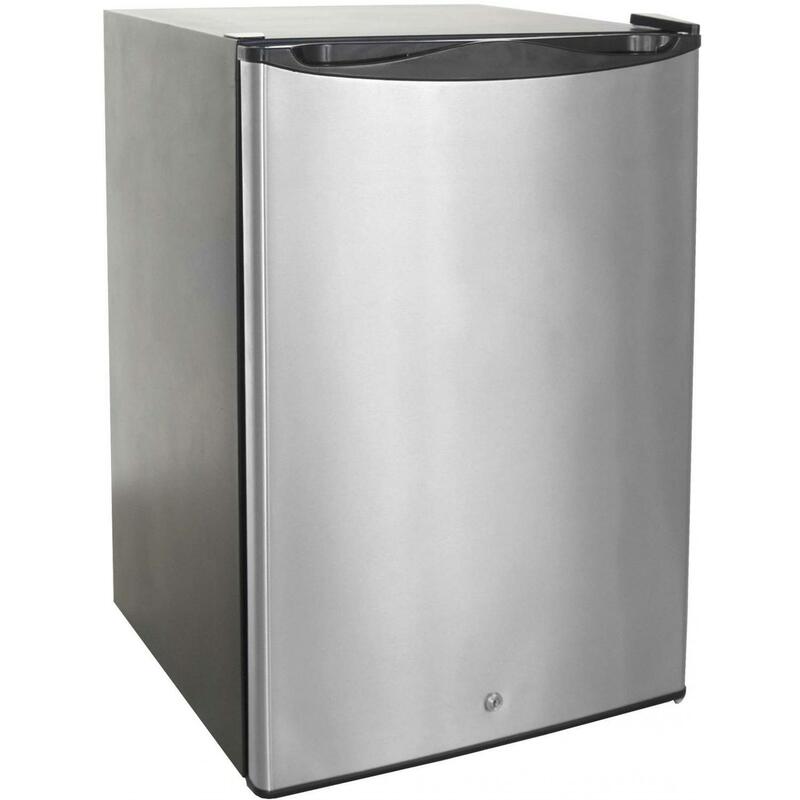 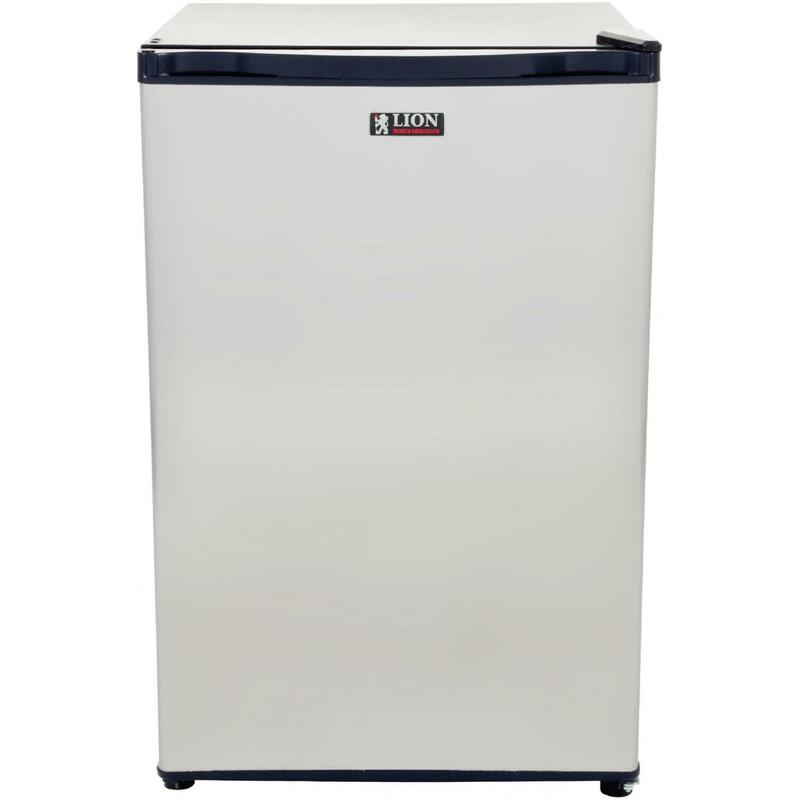 Eye catching and stylish, the Cal Flame Stainless Steel 3 Drawer Pull-Out Refrigerator is big on space and looks. 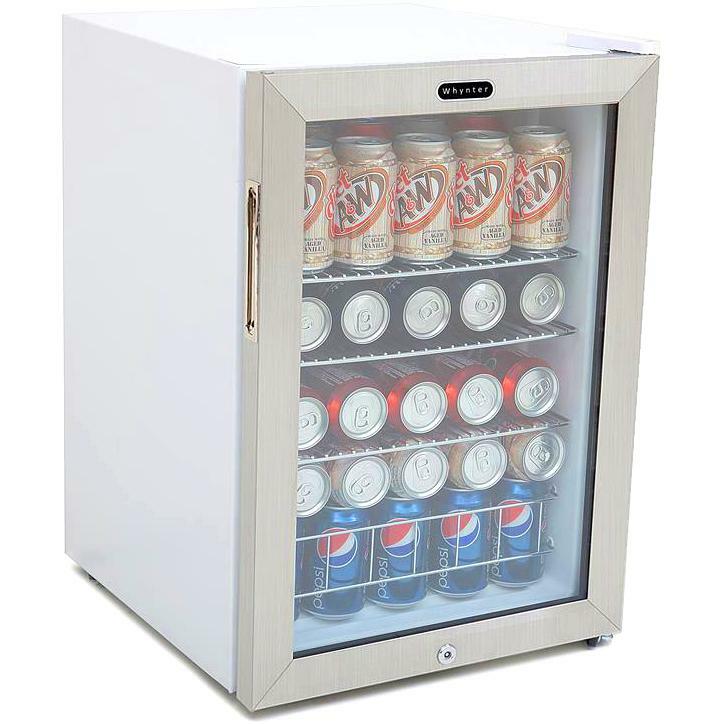 You have ample space to store plenty of foods and beverages in its supplied deep drawers. 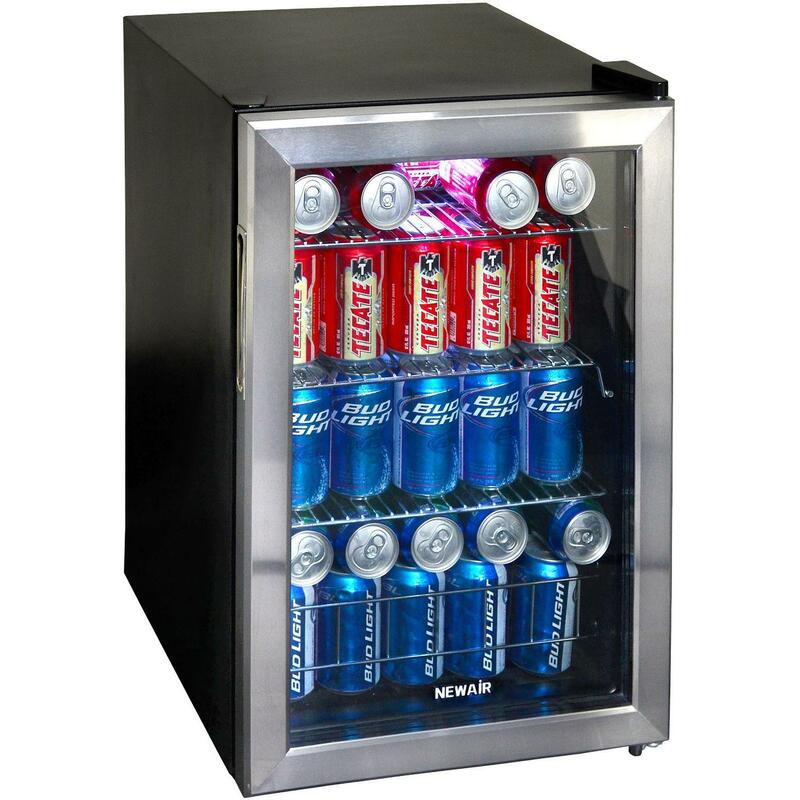 Not only is it chic and practical, but its useful too!